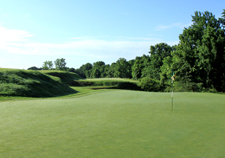 Reading Country Club is truly a step back in time, from the moment you enter the clubhouse to your last putt on 18. 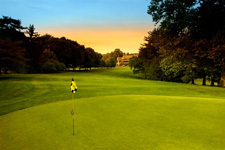 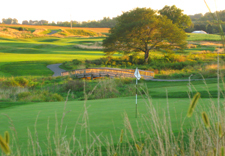 Originally consisting of nine holes, it was laid out by renowned architect Alexander Findlay and opened in 1923. 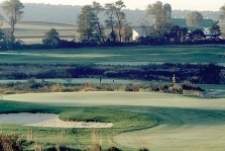 A second nine opened for play in 1926 and the present clubhouse was completed in 1931.